Interested? 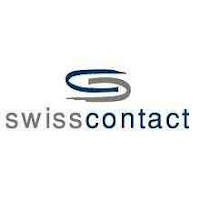 Email an application to Tania Haidara, Swisscontact Country Director, Uganda, at tania. [email protected] by 10th April 2019.